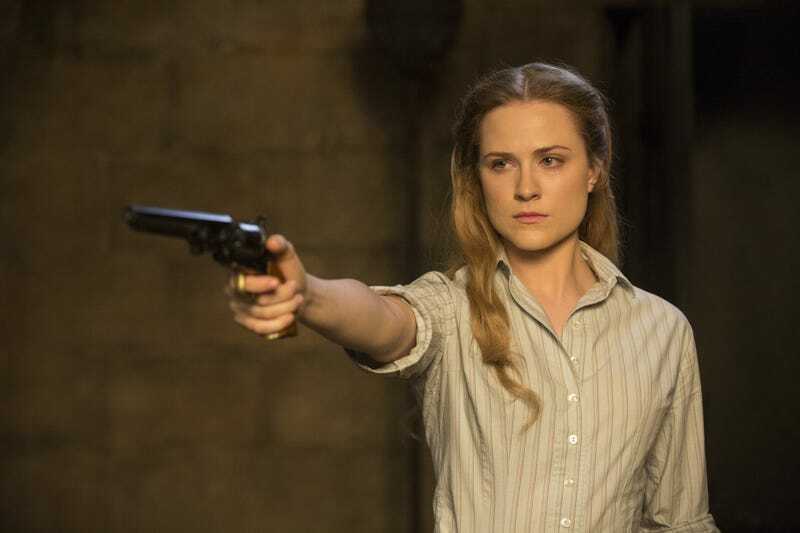 Westworld 1x06: "The Adversary" reaction/discussion thread. Welcome back to Westworld. Spoilers in the comments.